No matter how well you take care of your teeth, at one point or another you may end up having problems which require professional interventions, such as a root canal performed under the supervision and expertise of a certified endodontist. Even though this is a fairly simple procedure, it is necessary that it be done by an specialist, rather than a general dentist. With a root canal, your doctor will open up the tooth and remove the damaged pulp causing discomfort, while also cleaning, reshaping, filling, and sealing your tooth to avoid future problems and the need for undergoing another procedure. The easiest way to be ready for your root canal is by knowing precisely what to expect. 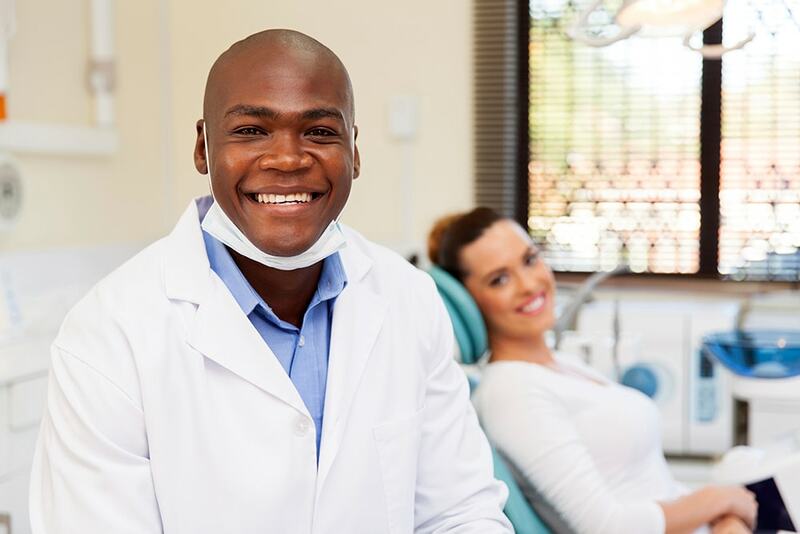 The first thing a doctor will do is prep your tooth; it’s important to keep your own comfort in mind – if you feel like you might need some sort of sedation, talk to the endodontist to discuss options, so a local anesthetic can be used to prep your tooth. The most common local anesthetic used is lidocaine – it is administered by injecting a dental syringe into the nerves around the infected tooth. The next step in this process involves placing a rubber dam around the tooth receiving treatment in order to prevent the spread of any kind of infection. Before the doctor actually begins working on the tooth, they first need access to the root via a dental drill. If the affected area is a front tooth, then a hole will be drilled through the back of the tooth, whereas if the tooth is located in the back, a hole will be drilled from the top. Once the hole is big enough to get at the damaged and decayed parts, the doctor will use root canal files. These files will have different diameters and will help reshape the spot where the damaged pulp was and enlarge the roots. After the decayed part of the tooth is removed, it’s time to close the tooth and finish. The next step in this procedure is to fill and seal the root canal. If your tooth was in complete disrepair, then your doctor will give you a temporary filling, requiring that you come back about a week after the initial procedure to install a permanent one. On the other hand, they might permanently fill and seal the tooth from the onset. The most common used tooth filling is a rubber compound called gutta-percha. Once the filling is in, the doctor will usually seal the tooth with a root canal paste sealer. Once the filling is complete, your procedure is finished and the healing process can begin – while this is as detailed as one can be for a step-by-step walkthrough of how many endodontists perform routine procedures, you can, for example, visit York Hill Endodontics to learn more about how a specific practice of skilled endodontists attends to problems necessitating root canals procedures – as well as pricing and matters of insurance – or simply do more extensive research on your own about the particularities of endodontics in general. If you do happen to need a root canal, it is best not to put it off. Not only does it have a quick recovery (usually around 48-72 hours) – but the healing process is simple and requires only that you maintain your normal, day-to-day oral hygiene routine. Indeed, with an endodontist by your side, you can expect to be pain-free quickly and easily.